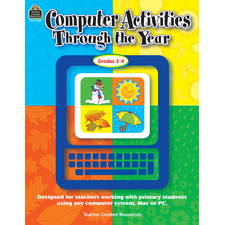 The 2nd Edition of this popular book provides cross-curricular activities using today's most common programs and applications. 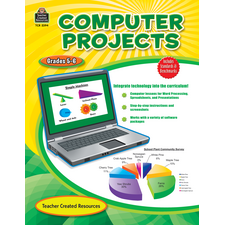 The book is divided into five sections: Word Processing, Spreadsheet Skills, Internet Skills, Presentations, and Graphic Design. Each section covers skills that are necessary in today's technology-driven environment. This book was not what I was expecting. An example of a lesson is to type a poem, use spell check and add clip art. 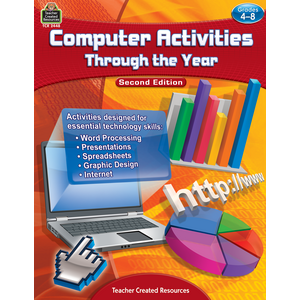 I was looking for lessons that teach word processing skills rather that just tell them to do it. Great ideas. Easy to use and find target activities to match curriculum outcomes. However, I would have expected the print version of the book to include a cd or a d/l link for a free version of the book in digital format. It is a real pain to have to scan/print or photocopy the student pages. I would have opted for the ebook instead had I known, even though it wasn't available through my school's approved vendor list. 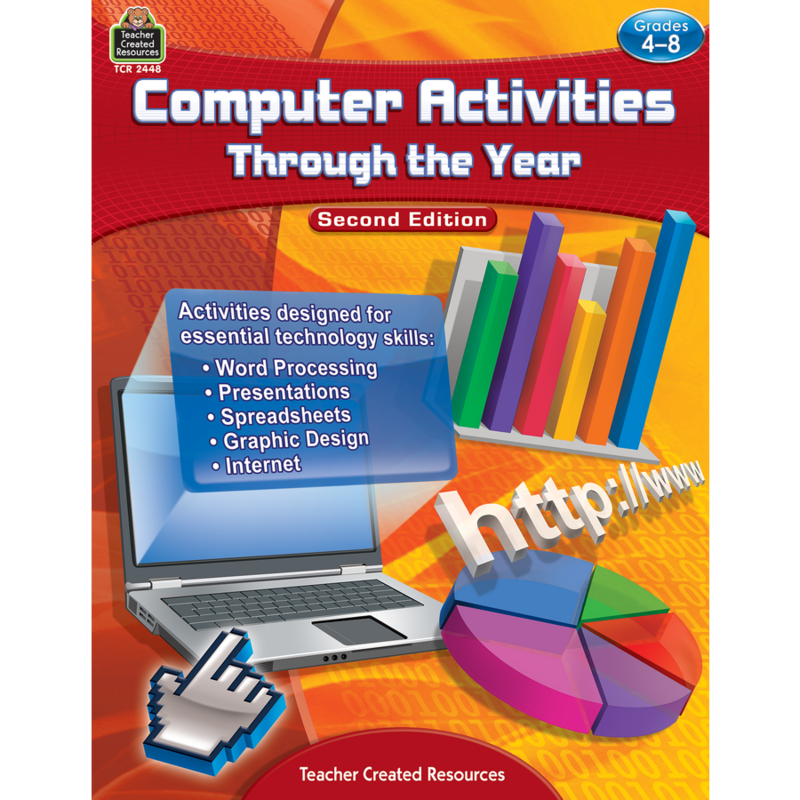 The activities are easy to use and are a good jumping off point to teach something more in depth. Good amount of lessons in word, excel, PowerPoint and more. 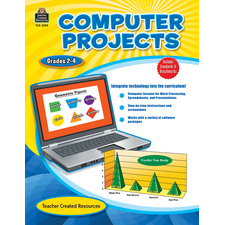 Great for a beginning technology teacher. Good price for what you get.